Just this past week the latest Decades set of pressed coins became available on at the World of Disney store in Downtown Disney California. The latest news is that these decades sets are the last of the 60th Diamond Celebration designs. This latest set is the 6th to be available giving a total of 54 coins released to far. The last two sets are rumored to also be the completion of this Decades set. As with the other sets there are three designs available in an electric machine. The machine is the same one located at the World of Disney store and is by the middle set of entrance/exit doors. This set includes designs for the decade of 1985-1994. Above is a close up of the first coin. The design celebrates Start Tours which debuted in 1987 and Captain EO which started in 1986. 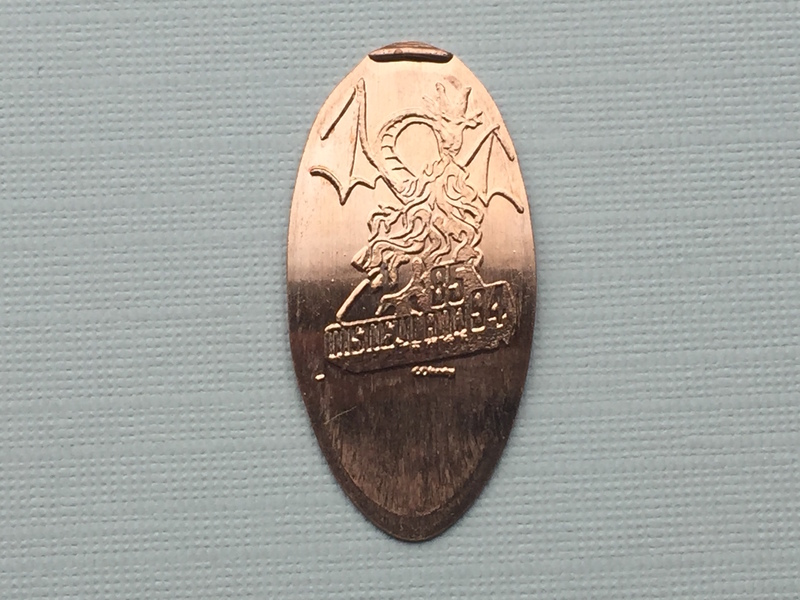 The second penny design is of the dragon from Fantastic! the nighttime show which debuted in 1992. 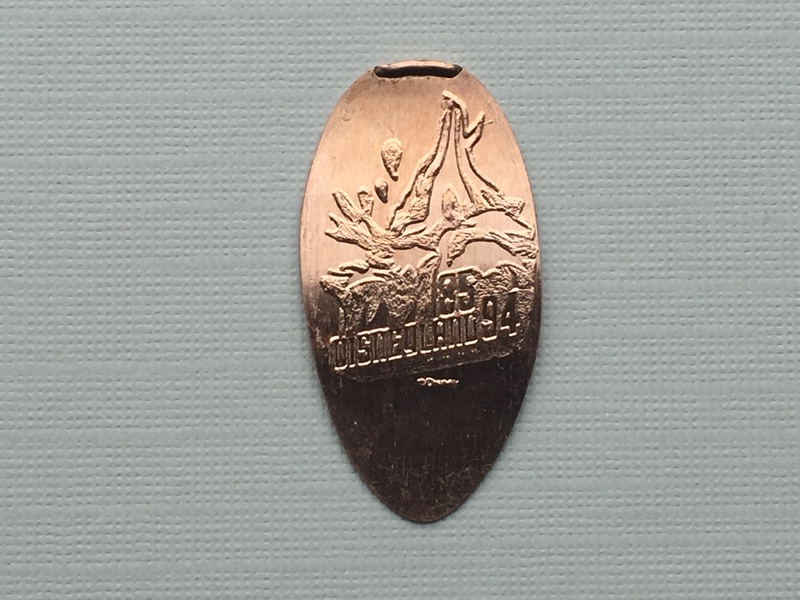 The last coin has an image of the world-famous Splash Mountain which opened in 1989. I’m not personally a huge fan of this ride but I was dragged on numerous times by my little sister. 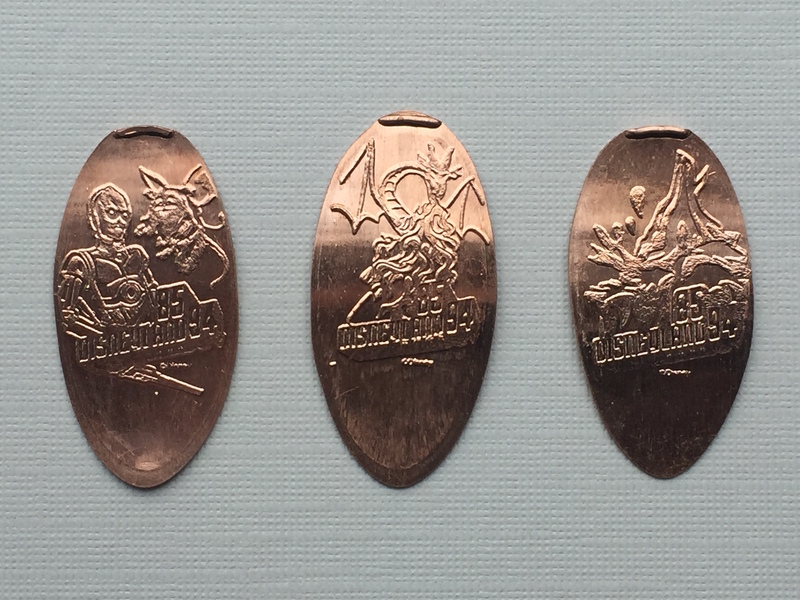 All three of the pennies state ’85 ’94 Disneyland. Another nice addition to this huge special celebration set. 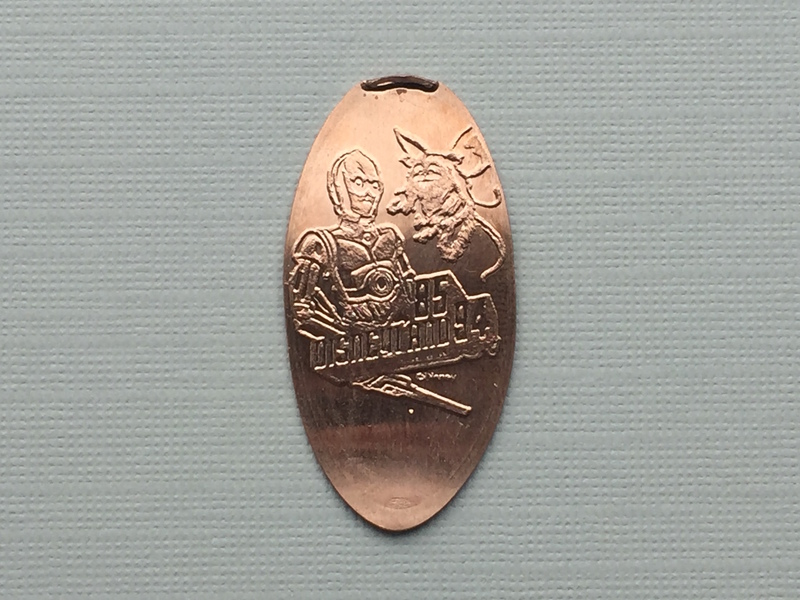 I really liked the Start Tours design as there really are not too many Star Wars related penny designs available. With the last two decades sets on the way in the future be sure to pick up a set soon before they are gone. I’ve seen the previous sets on eBay but prices are getting pretty high and quantities seems limited. Happy collecting!